This is the ONLY Club Med in the Continential USA. 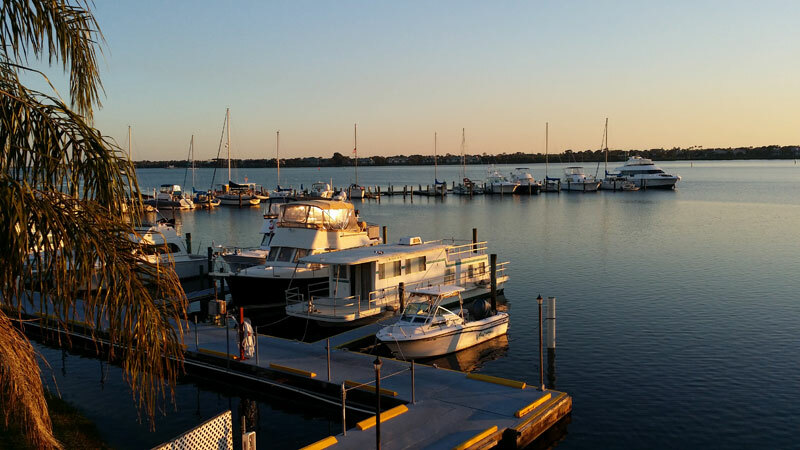 Overlooking the St. Lucie River on the Atlantic coast, this European-style all-inclusive resort is 50 miles from West Palm Beach and 50 miles from Okeechobee. Bright, contemporary rooms come with coffeemakers, flat-screen TVs and WiFi; some add walk-in closets and/or terraces with water or garden views. Upgraded deluxe rooms feature separate living spaces and some offer multiple bedrooms. Dining options range from a buffet-style restaurant to riverside grill. Amenities include multiple pools, a sandy beach, a spa and a fitness center, plus complimentary golf, tennis and circus-style trapeze lessons. Childcare services are available (surcharge). 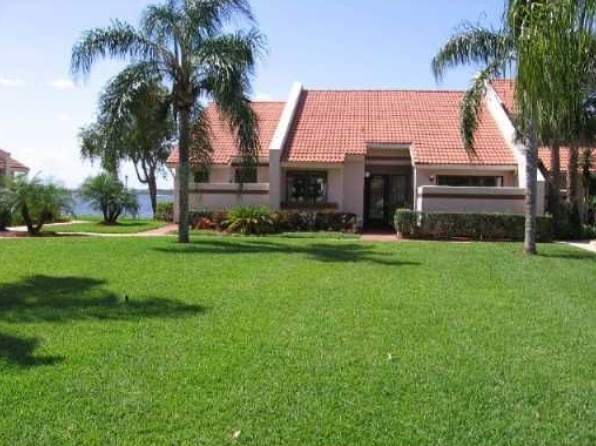 The Villas of Sandpiper Bay, an exclusive private gated waterfront community, is bordered by the St. Lucie River, several gof courses and the Club Med Resort. Extensive landscaped grounds are complemented by a heated pool, jacuzzi and cabana, fishing pier, pavillon and river walk.